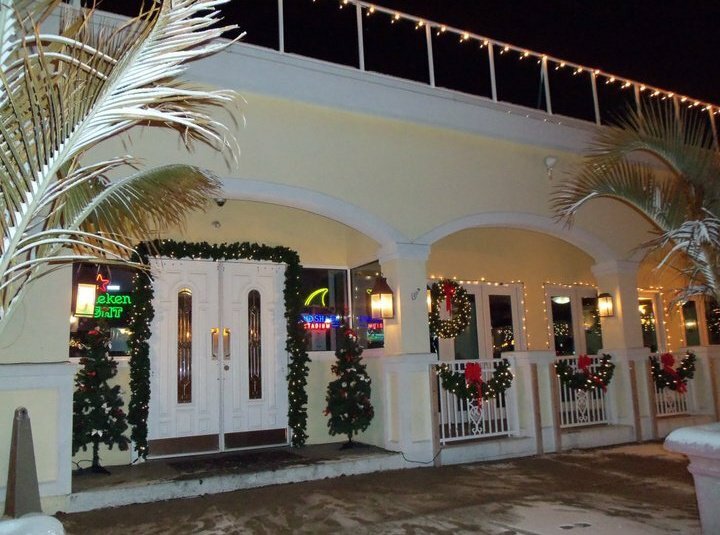 Enjoy ocean breezes while enjoying your meal on one of our two outside patios. There are 28 varieties of ice cold beer. Every seat is a great seat for all sporting events offering 17 High Definition flant panel TVs as well as our 10' wide HD big screen. Flip Flopz is the hottest place for dancing with state of the art entertainment on the weekends.